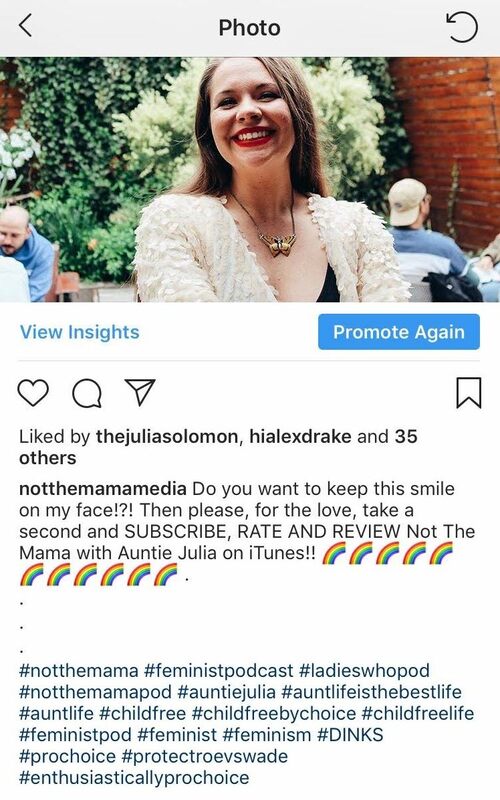 When podcast host tried using Facebook & Instagram for marketing, she submitted 2 posts with images, one of herself in the image, the other image had a male face. 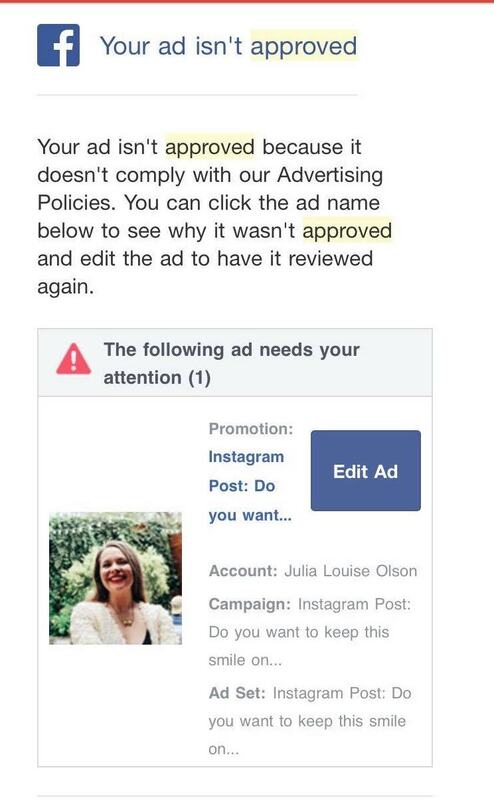 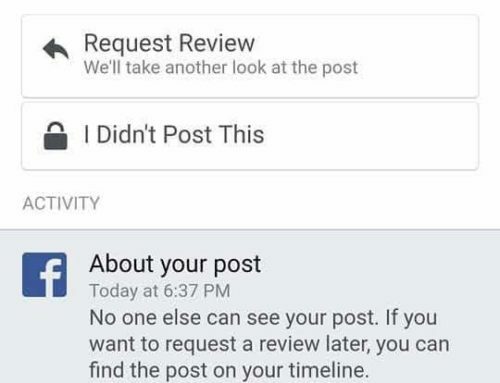 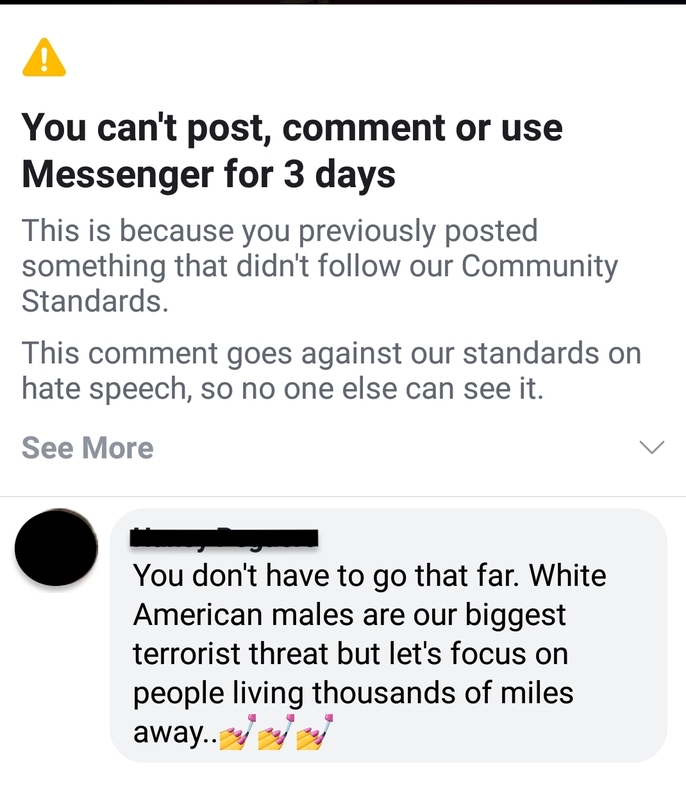 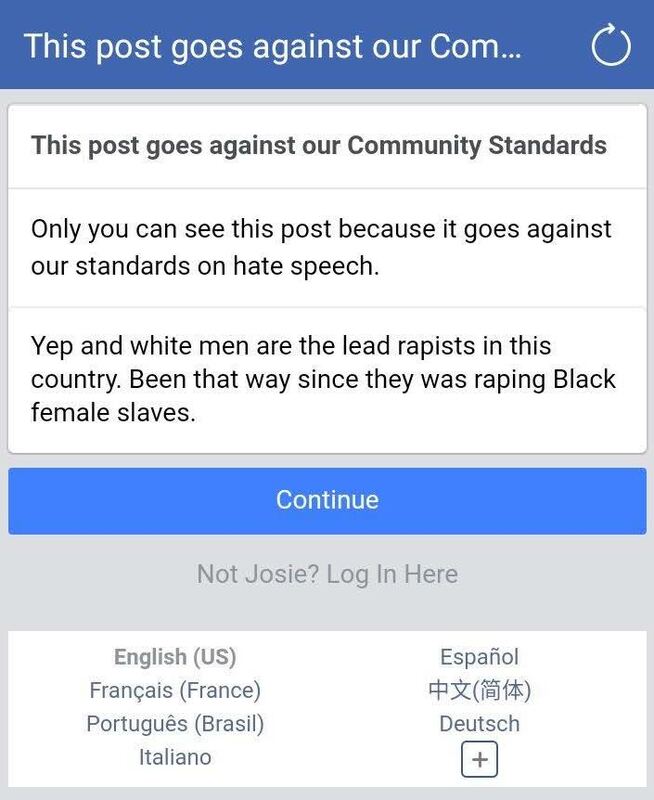 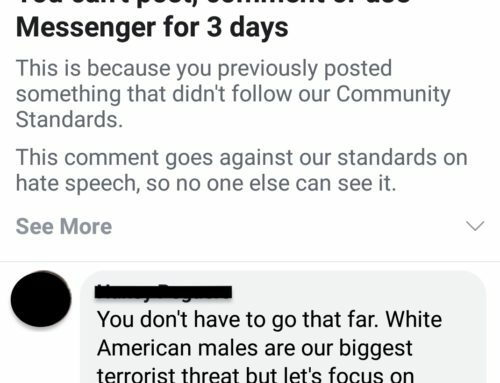 She was surprised to find out only one of the posts submitted to be an ad was approved, even more shocking was to find out that Facebook considered her own face too offensive for their advertisement policies. 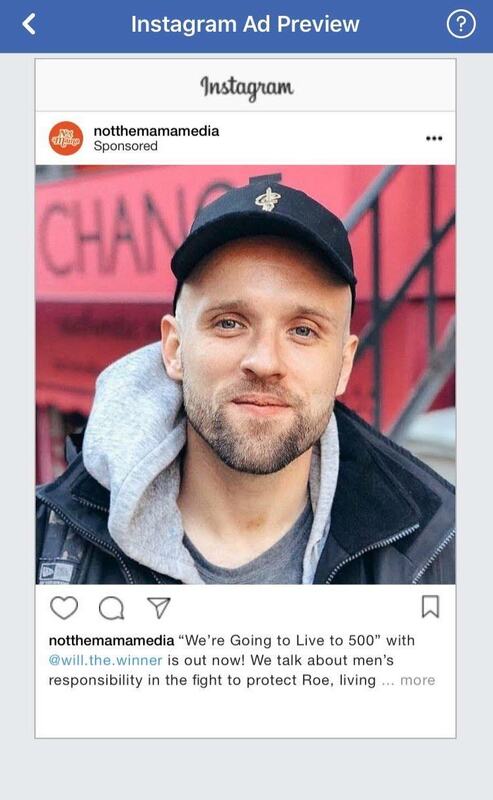 The image with a male face in the post was quickly approved by FB however and given a preview of what the ad will look like to other users on Instagram. 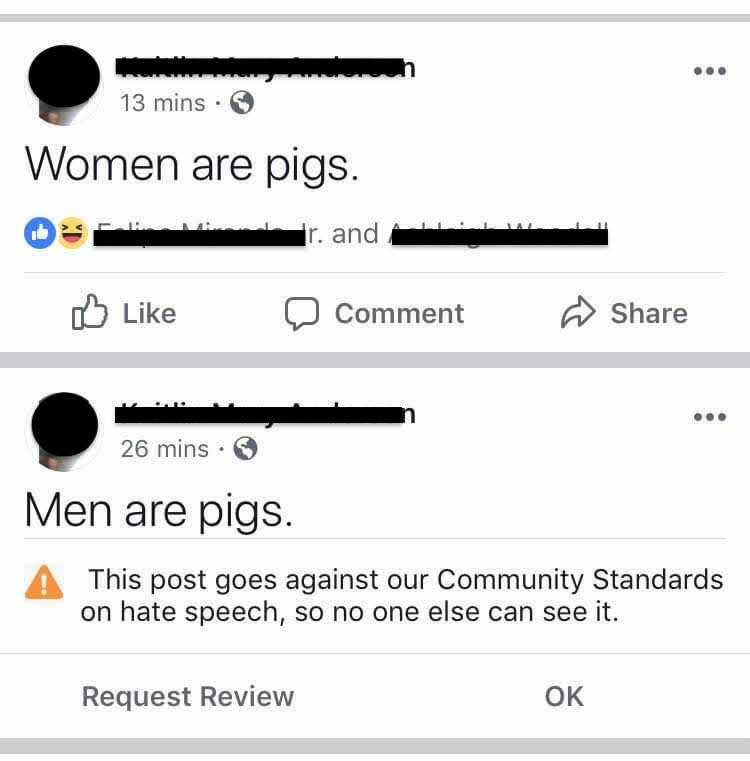 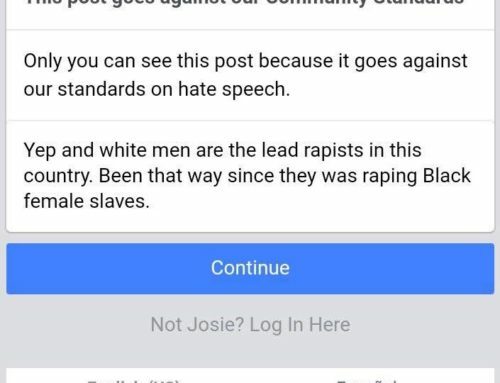 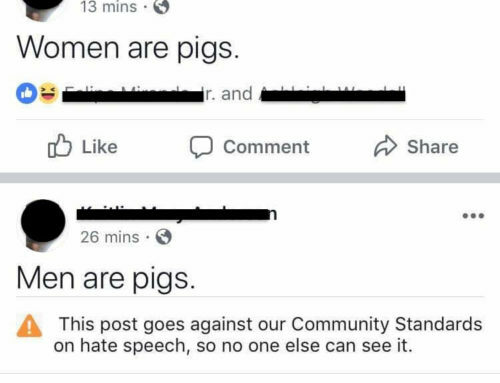 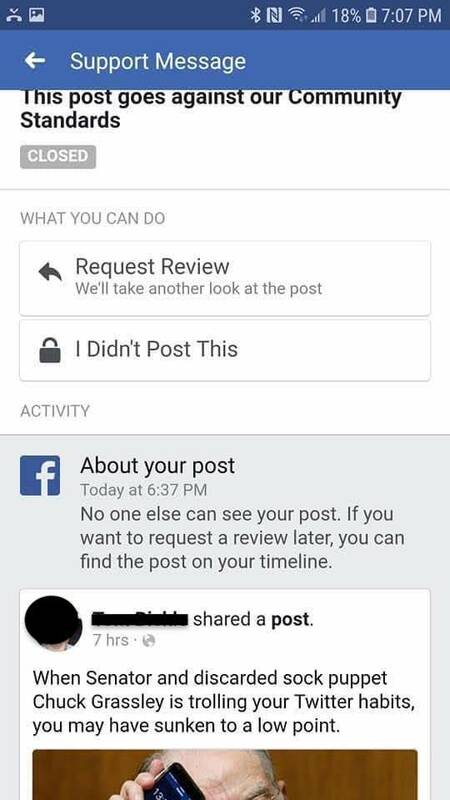 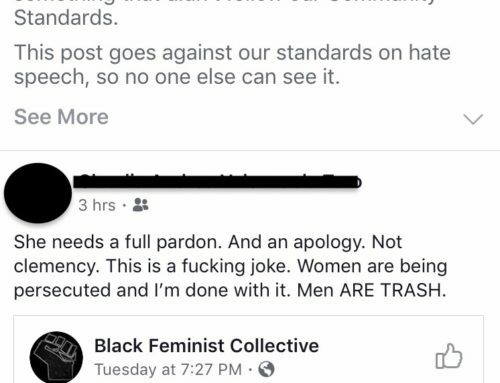 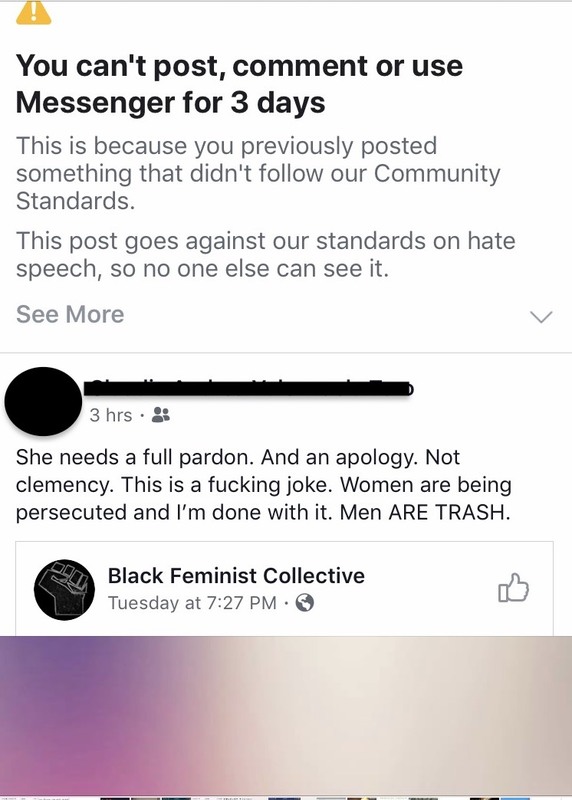 Isn’t it just the funniest thing how time and time again FB deems content featuring images of women in them consistently get marked as “offensive” or “inappropriate” yet men don’t seem to have any problem what so ever when it comes to content moderation on FB.